Honoring a legacy by supporting field research around the world. 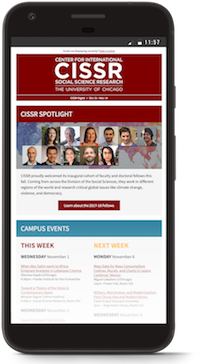 CISSR awarded grants to four advanced PhD students in three departments. 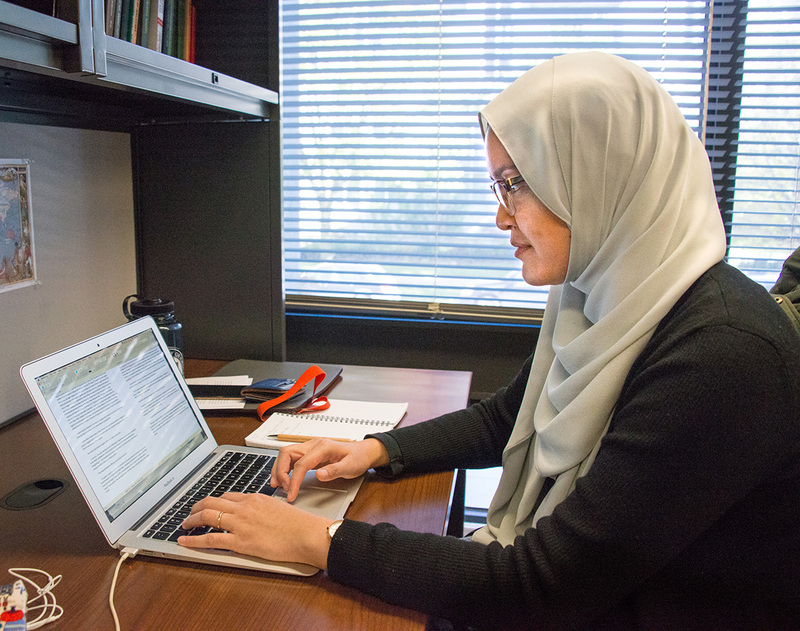 How one professor is building on a UChicago legacy to connect data to the study of international relations. Lloyd and Susanne Rudolph Awards supports MA and PhD students conducting short-term research abroad. On November 19, intelligence historian Rory Cormac and political scientist Austin Carson discussed the history and politics of international covert action.